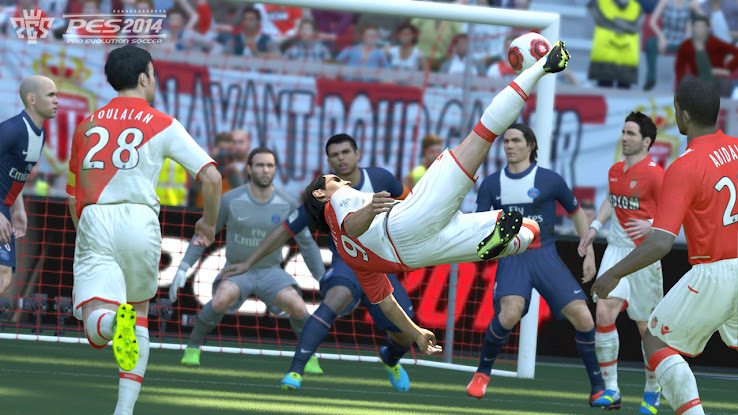 With this post we want to give you an overview about the so far confirmed licenses for PES 2014. 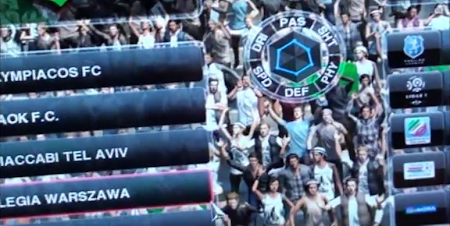 Not all of the licenses are confirmed by Konami as of yet, but they can be seen in a video of the PES 2014 full version or where confirmed by the clubs themselves. 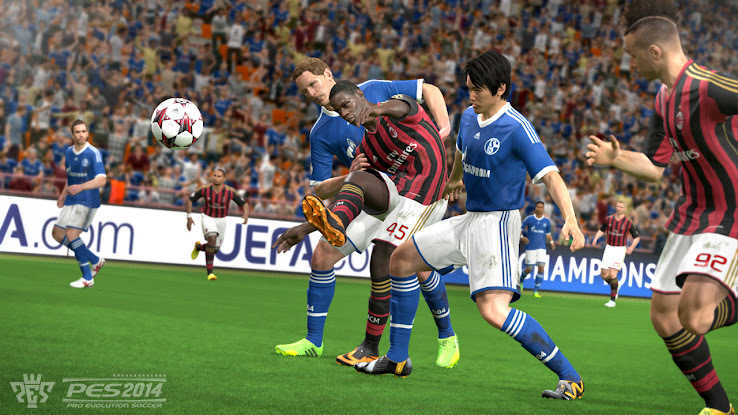 The licensed national teams list is based on the national teams that are included in the PES 2014 Gamescom demo + Japan (which is and will always be in). There will be a lot more unlicnesed national teams in the game, some with fake player names and other with real player names. All these competitions have been confirmed by Konami. 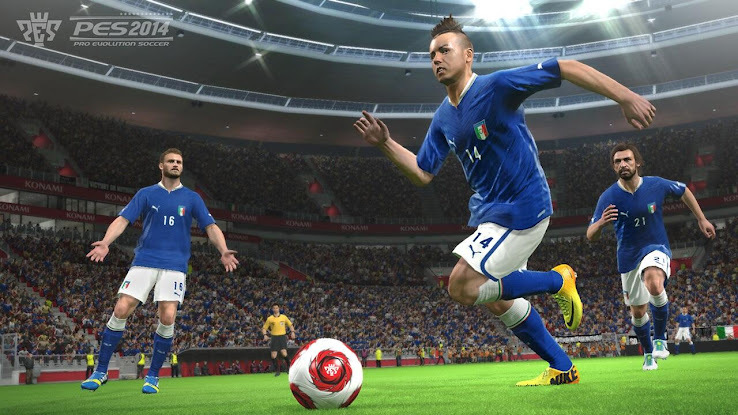 The European licenses do not include the participating teams, while the South American and Asian club competitions will include all participating club teams in the respective game modes. Unlike the last years, it will be possible to play the Europa League outside Football Life modes (e.g. for frindly matches). This was confirmed by a various videos. 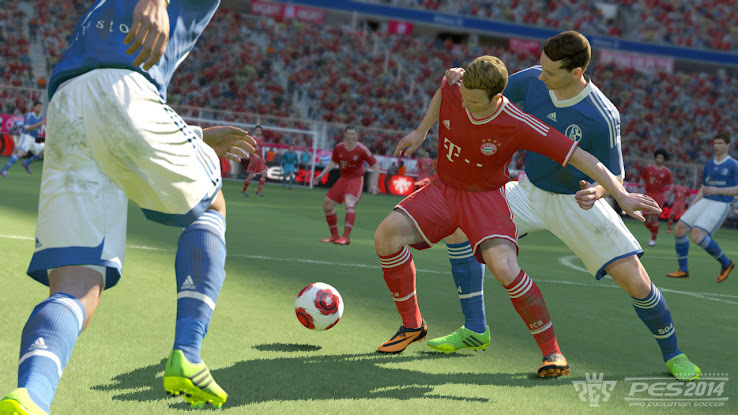 The European team licenses seem largely unchanged since PES 2013. Premier League remains mostly with fake teams names, kits, etc. but real players, while all Dutch, French, Italian, Spanish first division teams remain fully licensed. The Portuguese league seems to be still there, even though it is uncertain how many teams of the 16 participating would be fully licensed and how many would come with fake team names. *unlicensed Premier League teams in italic. The 'Other Teams Europe' section is mostly unknown for now, as we only have a shakey video showing a few of the included teams as well as the confirmed German licenses for Bayern, Leverkusen and Schalke. A few teams confirmed licenses via their website or social media channels, they were also added to this list.